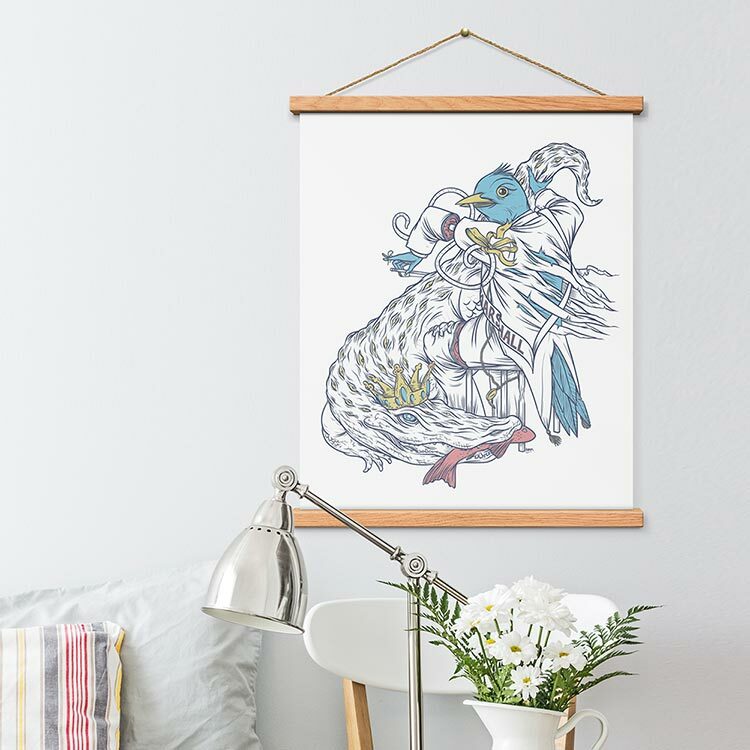 Our solid wood magnetic poster hangers work like a clamp, framing art at the top and bottom without damage. 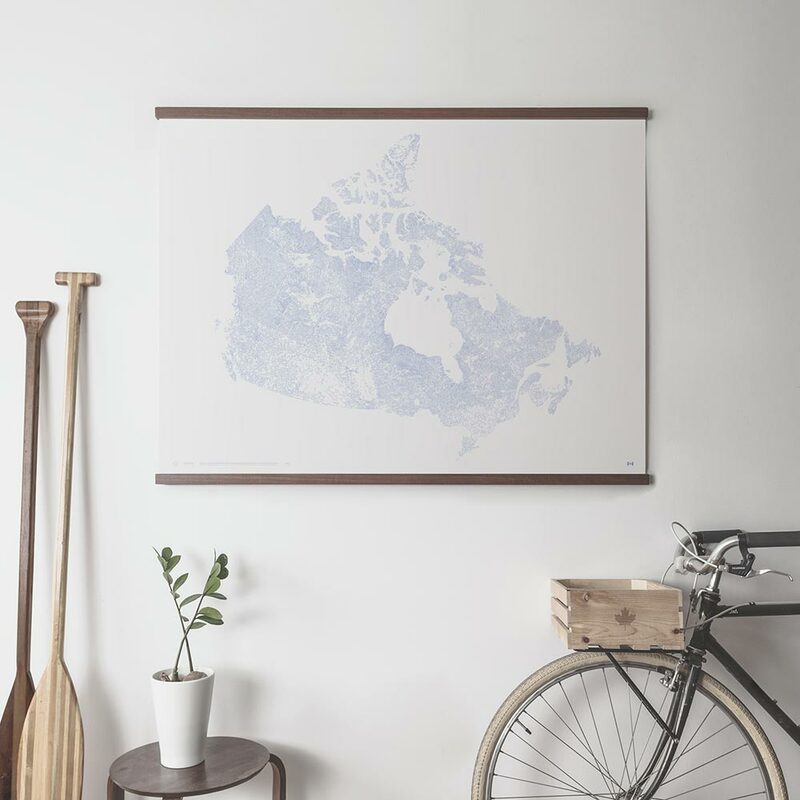 These frames are perfect for standard or odd size prints, posters, photos and linens. Install using screws, string (both included) or even 3M Poster Strips (not included). 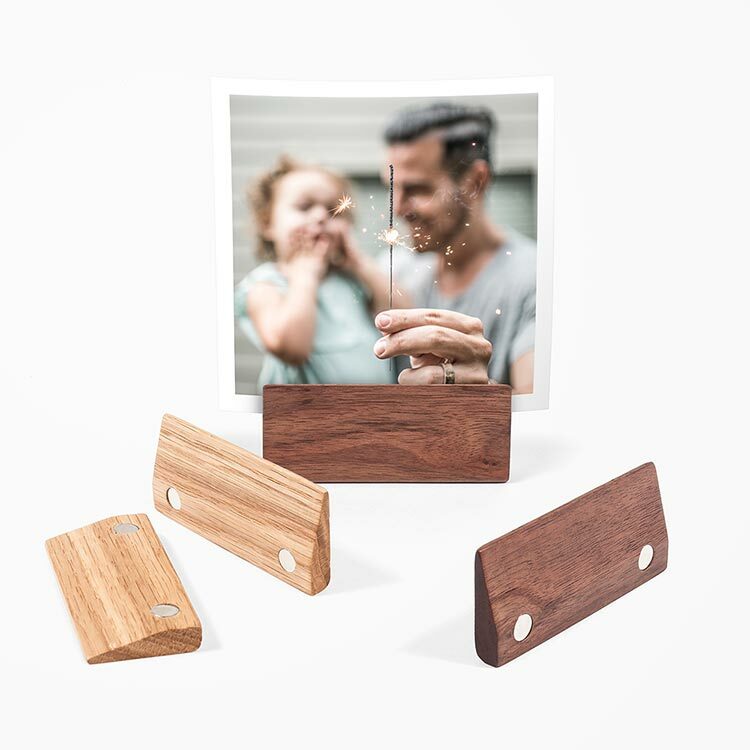 Each set of STiiCKs comes with 4 strips of solid wood embedded with really strong magnets just below the surface. This creates an even clamping pressure across the entire frame. Each set of STiiCKs includes gift-worthy packaging and instructions, along with; (4) strips of solid hardwood, (2) screws, (2) wall anchors and a length of string. 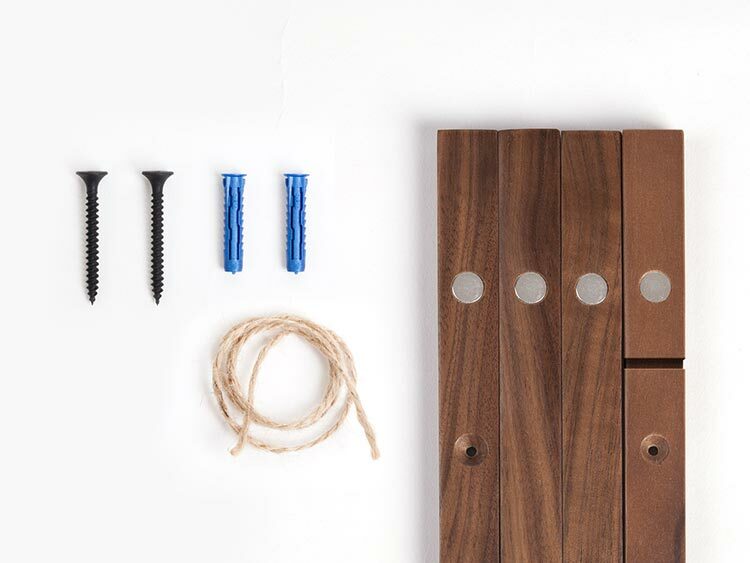 STiiCKs install simply and quick, in less than 2 minutes using screws, string (included). For a tool-free, removable option, use 3M Poster Strips (not included). View Instructions. Thank you! And on another note, we respect your privacy and will never share or sell your information.